The UK band hope to hit the road again with a debut album next year. 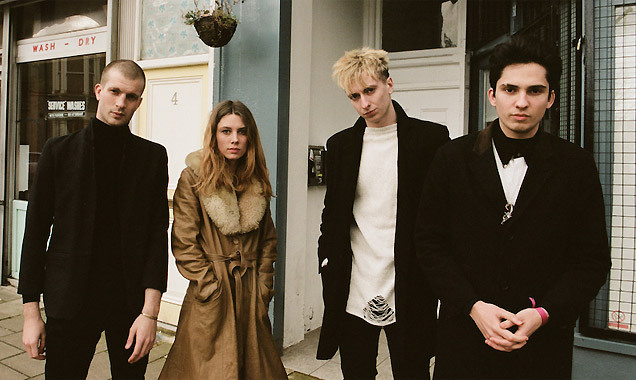 If any band is blowing up in the UK right now, it's London rockers Wolf Alice. 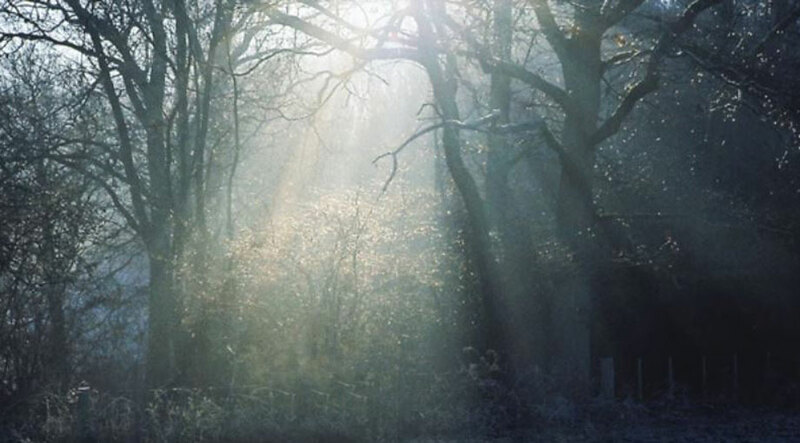 Hotly tipped by virtually everyone and having easily made it on to BBC's Sound of 2015 longlist, they've got a seriously heavy year ahead of them. 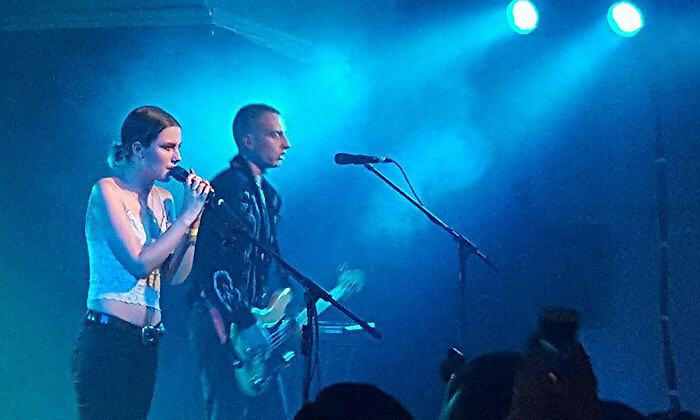 They've just come off of their UK Autumn tour, which included a hugely exciting show at Heaven in London, and it's definitely given them a taste for further shows. 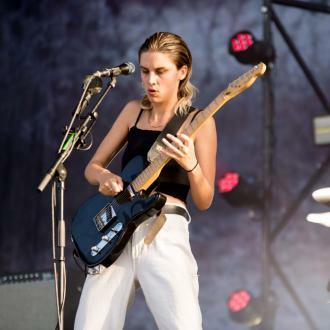 'I still find it just amazing to see people who have taken the time and effort and sometimes the money to come down and see something we've been working on and something that we've always wanted to do and dreamt of', says lead singer Ellie Rowsell. 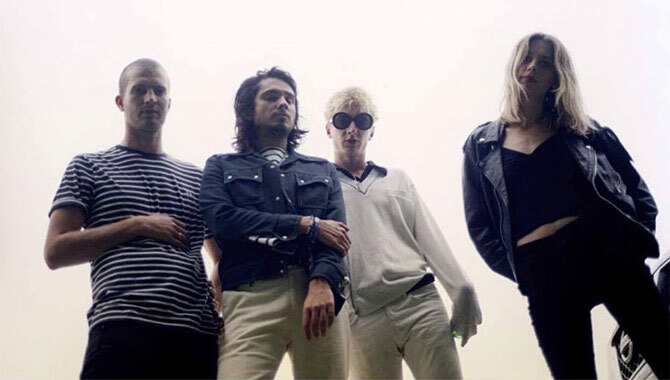 There's been a huge buzz surrounding Wolf Alice since the release of their second EP 'Creature Songs' back in May this year, plus appearances at the likes of Glastonbury and SXSW festival and becoming BBC6 Music most blogged about artists. So it's no surprise to hear that these guys also have impeccable taste in music themselves, hugely loving Iceage and Merchandise at the moment as well as Superfood who joined them on tour this year.